A little insight on me and my fellow Danes. Let's admit it. We love stripes. We loooove them! My reason for bringing this up, is based on a little observation I did, in the first days of my arrival in Copenhagen. After being away from Denmark for some months, I decided to take a quick stroll down the main shopping street in Copenhagen wearing this stripey cotton Zara shirt. Besides it being waaay too hot to wear for the most awesome weather DK's had for years, I noticed that everyone (almost everyone...) was wearing stripes. You know, how when you notice something, you can't unnotice it? Yep, my head instantly started counting, until I just gave up. They were everywhere, including my outfit of course. I don't know why we Danes have such a love towards stripes. Maybe because we're a country surrounded by water and have always been happy sea folk? Coco or no Coco, we've had our fair share of stripes in history as well! Being an aspiring print-student, I cannot ignore the most favourite and popular (not just to the Danes) print of all times - and let's be honest, it suits everyone in one way or another! And then again, who doesn't like a bit of sailor-action anyway? P.S. Thanks to Spanish high-street, who obviously love stripes as well! P.P.S. Listen to this. I 've been listening to this non-stop since I found it yesterday! these photos are just gorgeous, and you look so pretty! amazing pictures, you look so adorable, love that ponytail! I also love stripes! Especially red ones just like those! You simply are lovely! You spread so much energy in your pictures! I love the shirt, and the way you've combined it :) Also, this is the first time I've seen someone else wear something from Oysho! 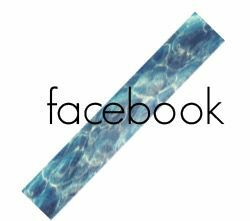 I really love that brand, and I'm surprised that there aren't more people who know it. That red clutch is stunning!! Yeah! I'm a huge fan of Reebok Classic too! GIRL. You are gorgeous! And I love these images. 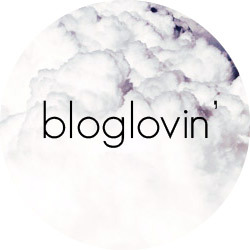 Following you on Bloglovin so I can make sure to be back for more. 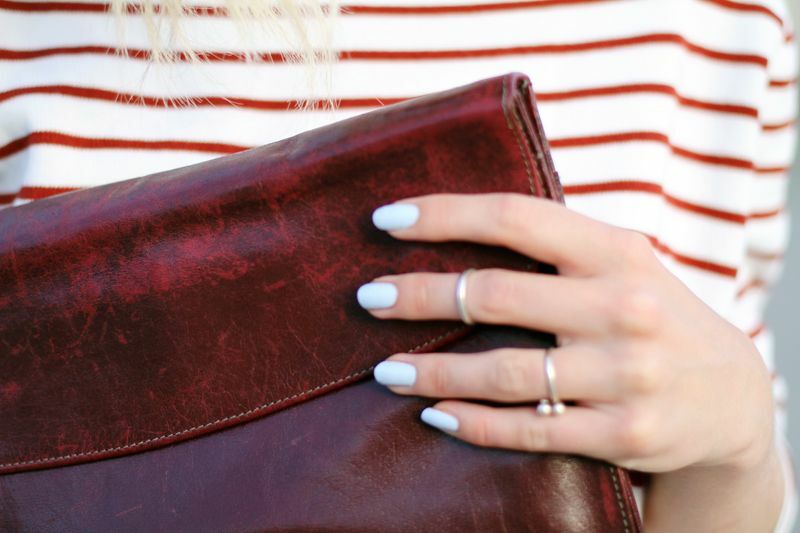 PS - A great Breton stripe is always a winner. love that clutch so much!! Du ser alt for nuttet og skøn ud! I love stripes as well. the last picture! I wanna hug you right away, my striped beauty!